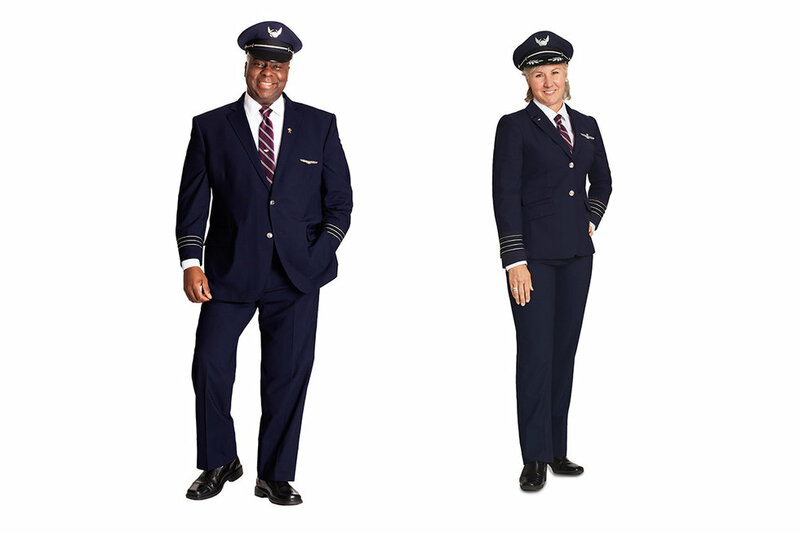 Delta Air Lines had Passport Plum and now United Airlines has revealed spiffy new uniforms featuring colors such as “Rhapsody Blue’, “Premium Purple” and “Atlantic Amethyst”. The uniforms were shown to the airline’s 70,000 staff this week and for those that don’t know, amethyst is a violet crystal synonymous with luxury and claimed to be a natural stress reliever. Rhapsody Blue will be the base color and is an obvious choice given United’s association with George Gershwin’s “Rhapsody in Blue”. Purple has been associated with the upper echelons since at least Roman times. Not that many people seem to be too stressed about the new uniforms after what the airline says is months of collaboration with frontline employees and unions. 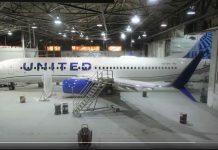 READ United plans record San Franciso expansion in 2019. This included input from employee design committees, 17,000 survey responses, 35 in-person focus groups and 25 observations at 25 airports around the world. And there’s more to come: More than 1300 pilots, flight attendants and customer service representatives will soon begin wearing test pieces, according to the airline’s website. The tests will focus on the fit and function of each garment to ensure it meets the need of day-to-day duties but will not include the new color palette. The airline also warns that the images it released January 16 were not a full representation of the final uniform program. “We will continue to refine based on employee feedback,’’ it said. The uniforms are being developed in partnership with designers Tracey Reese, Brooks Brothers and Carhartt. United said the designers focused on high-quality fabrics, improved breathability and overall enhanced fit. It said its goal was to design and develop a more cohesive collection that “looks good, feels good and enables employees to perform at their best on behalf of our customers”. “These designs represent months of collaboration with United’s front-line employees to develop a uniforms program that the United team will be proud to wear,’’ Brooks Brothers designer Brian Lane said on the website. “Uniforms are such a critical part of employees’ work lives, so no stone was unturned as we created these designs with enthusiastic employee input.